For the first time in Sri Lanka, one of Colombo’s most established galleries will jointly host a unique art event with one of the city’s newest up and coming galleries. Together they will play host to Raking Leaves, a new breed of curatorial publisher to emerge on the international arena. As part of the event’s interest in developing audiences in both cities, The Jaffna Heritage Hotel will play host to Raking Leaves for the launch of the organization’s new book projects in Jaffna. 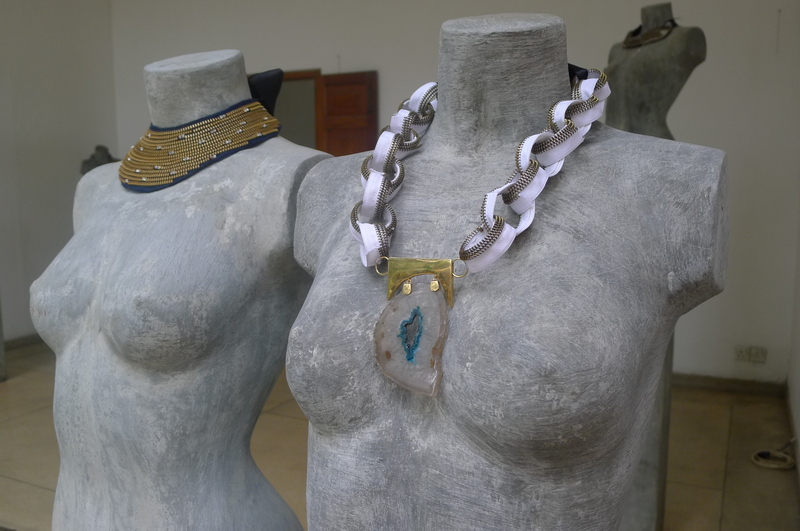 Saskia Fernando Gallery, which opened in 2009 and Barefoot Gallery established in 1991 will come together to co-host a two-venue exhibition event that will open to the public on the 2 December [closing on 12 December]. The event begins on the evening of the 1 December with an exhibition preview and book launch taking place across both gallery spaces. People are invited to attend both events through the course of the evening and to experience the opportunity of seeing artworks, across a range of media, by T. Shanaathanan and Bani Abidi that are being shown in Sri Lanka for the first time. Speaking of the collaboration, Saskia Fernando, Director of SF Gallery, says “We are excited about working with Raking Leaves, T.Shanaathanan and Barefoot Gallery in staging this one of a kind event. The launch of both books alongside the video installations and an exhibition of T.Shanaathanans work gives our audiences the chance to see a more in-depth presentation of the artists behind both of these Raking Leaves art projects. At Barefoot Gallery, The Incomplete Thombu by T. Shanaathanan will be launched. This is an artwork that has been commissioned by the curatorial publisher Raking Leaves. The artwork by the artist exists in the form of a book which people are able to buy and own. T. Shanaathanan first worked with Raking Leaves in 2005, when Raking Leaves’ Director Sharmini Pereira came up with the idea behind The One Year Drawing Project (2008) which also involved the participation of the well known Sri Lankan artists Muhanned Cader, Chandragputha Thenwara and Jagath Weerasinghe. In 2009 T. Shanaathanan, who lives and works in Jaffna, was invited by Raking Leaves to conceive an artwork in the form of a book. His book project is one of two commissions the organization commissions, supports and publishes annually. The inspiration for T. Shanaathanan’s project comes from the Dutch word for Land Registry, ‘Thombu’. It’s an unlikely source for a contemporary art work that explores the stories of displacement faced by Tamil-speaking civilians from the north. Yet on closer inspection the inspiration and use of Thombu is entirely relevant when one comes to look through the ‘File document’ of lands, properties and homes, the artist presents us with. With book in hand, the audience can turn through pages of drawings that include images showing ground plans of houses drawn from memory by people who have been displaced during the conflict. Excerpts of their experiences are printed in the book and form the basis of a drawing that the artist has created and placed at the start of each section of this extraordinary book, which has been designed to resemble a ‘file document’. The Incomplete Thombu is a transpiring account of a situation that raises awareness about many topics related to the conflict presented in a form like no other. Alongside T. Shanaathanan’s two projects, Barefoot Gallery will also be launching The Speech Writer by Pakistani artist Bani Abidi and showing a video projection by Abidi titled RESERVED (2006). 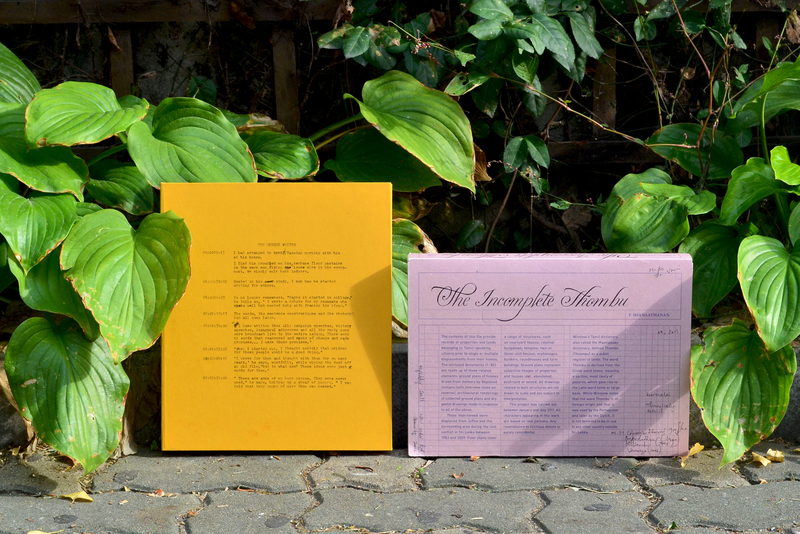 The Speech Writer is commissioned and published by Raking Leaves and forms the second of its two book project commissions for 2011/12. RESERVED is a video projection that ponders the predicaments of contemporary Pakistan, through a fictionalized portrait of a city – and by extension a nation – which in waiting for the arrival of a VIP is subjected to fall into line through the dictates of officialdom. The 9-minute film unveils a view of a city, visibly under siege – a euphemism perhaps for the dutiful way Pakistan accepts whatever comes her way. By contrast the identity of the visiting dignatory remains under-wraps as a shrouded reference to the workings of officialdom at play in Pakistan today. 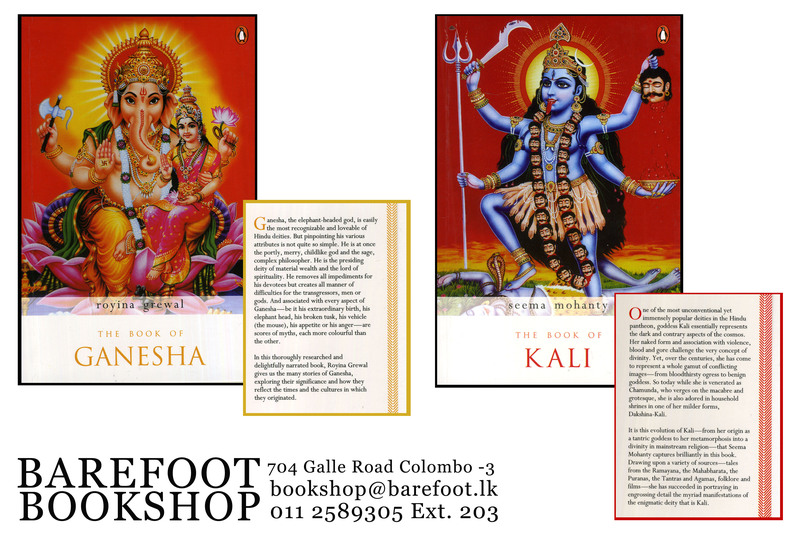 The book projects will be available to buy at Barefoot Gallery and Saskia Fernando Gallery for a special launch price LKR 3,200 (RRP LKR 4,500). BANI ABIDI was born in Karachi, Pakistan, in 1971. She received her BFA degree from the National College of Arts, Lahore, Pakistan in 1994 and an MFA from the School of Art Institute of Chicago, USA in 1999. She lives and works in Delhi and is currently a recipient of the DAAD Berlin Artists-in-Residence program (2011-12). Her first UK solo exhibition opened in at the Baltic Gallery of Contemporary Art in Newcastle on 11 November 2011. 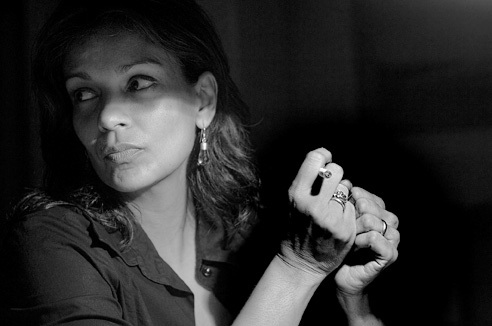 T. SHANAATHANAN was born in Jaffna, Sri Lanka in 1969. He received his BFA in 1997 and his MFA in 2000 from the University of Delhi. In 2011 he completed his PhD at Jawaharlal Nehru University, New Delhi. He lives and works in Jaffna and is currently senior lecturer in Art History in the Department of Fine Arts, University of Jaffna. Solo exhibitions of his work have been held at Paradise Road Gallery in 2001and 2006 and at the Heritage Art Gallery in 1998. 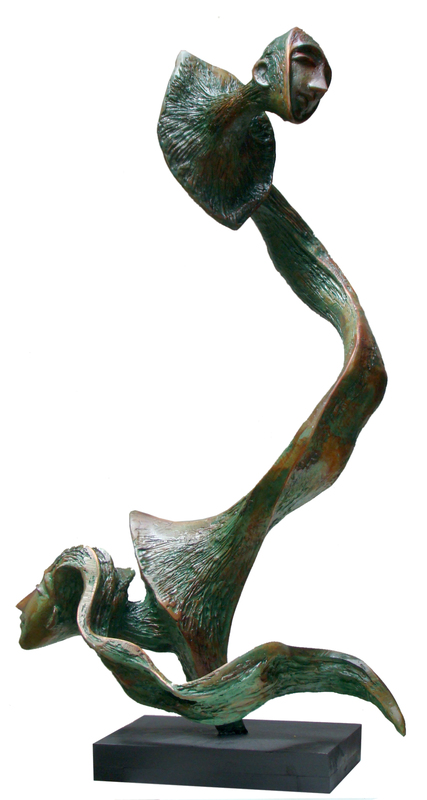 Recent group exhibitions include Non-Aligned, Barefoot Gallery, Colombo in 2011, Border Zones, New Art Across Cultures. Museum of Anthropology, Vancouver, Canada in 2009-2010 and The One year Drawing Project, Devi Foundation, India and Asia Pacific Triennale, Queensland Art Gallery, Australia in 2010. ‘SAAKSHI’ an exhibition of paintings depicting violence against women. 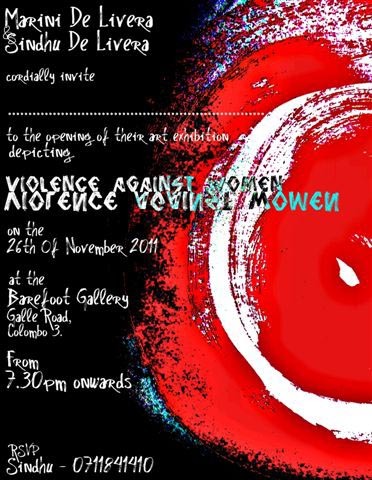 November 25, 2011 by nazreenLeave a Comment on ‘SAAKSHI’ an exhibition of paintings depicting violence against women. •	To be involved in an activity promoting non-violence in post-war Sri Lanka, forming a part of the 16 day activism beginning from 25th November (Violence against Women’s Day) and Human Rights Day. •	To sensitise policy makers, Parliamentarians, Media, School Children and the general public on the scourge of Gender Based Violence (GBV) and the need to provide immediate solutions to this. 1. Marini de Livera – a Human Rights Trainer, Feminist Lawyer/ Human Rights Activist, Artist and Book Illustrator who has had three Art Exhibitions before. She has illustrated a number of books including the ‘The Living World’ –a book published under the British Council GELT Project. Her paintings are also displayed at the Library of the Parliament of Sri Lanka, Attorney-General’s Department and in the Auditorium of Women’s Education and Research Centre, Colombo, Sri Lanka. She won an award at a Mascot Competition which was organised by the Ministry of Health in the Republic of Seychelles in 1993. 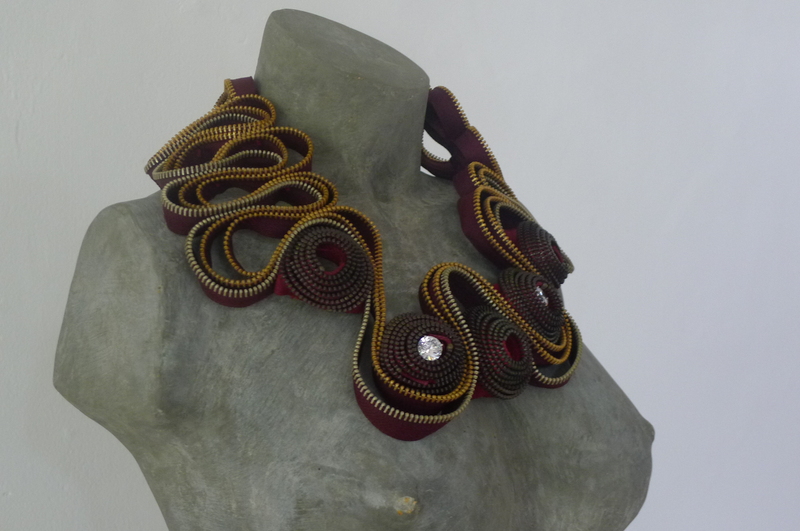 She has conducted Art Programmes for Ex-combatants who were rehabilitated in Ambepussa in 2009. 2.Sindhu de Livera- is a 19 year old school leaver awaiting A/Level Results. She intends to study law and pursue a career in International Human Rights. She is a Public Speaker, Debater and Artist. At present she works for Women Defining Peace-A CIDA Project and also designs and markets Batik clothes done by tsunami-affected women. Sindhu conducts painting workshops for children in the Colombo Municipality Orphanage. The exhibition will be held in November 2011 to coincide with the 16 days of Activism to prevent Gender Based Violence. Twenty paintings depicting loopholes in the law, problems relating to the implementation of legislation and the ineffectiveness of Mechanisms and institutions will be highlighted in the paintings. On thousand desk calendars are to be printed with pictures of the paintings together with a description of what it depicts written by the artists and are to be distributed among Legislators, Judges, Academics and Community Leaders. The Organisers of this exhibition hope to have discussions with youth, activists, community leaders, academics and the legal profession on how to alleviate the problems relating to combating gender based violence which are highlighted in the paintings. 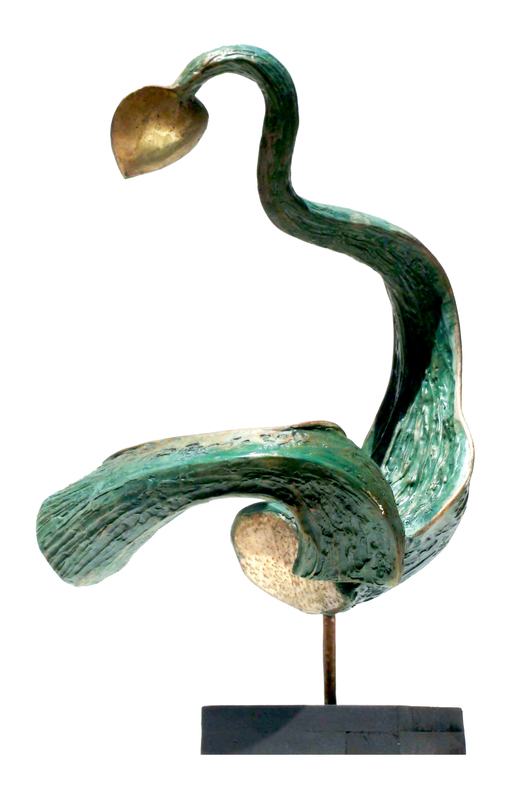 The Exhibition will be held for two days– 25th and 26th of November 2011. Ayne’s innovative and beautiful jewllery she calls ‘ZIPARTISAN’ was launched at the Barefoot Gallery on Tuesday 22nd November.